Deciding to sell or buy a home in the Eastern Upper Peninsula of Michigan is a big step. To make sure it’s a step in the right direction, choose the person best qualified to handle your real estate needs: a RE/MAX Eagle Properties Sales Associate Averaging three times the production and more advanced industry education than other agents, RE/MAX Eagle Properties Associates are truly "The Real Estate Leaders®" in quality customer service. Customer satisfaction is reflected in their high, industry-leading rate of repeat and referral business. 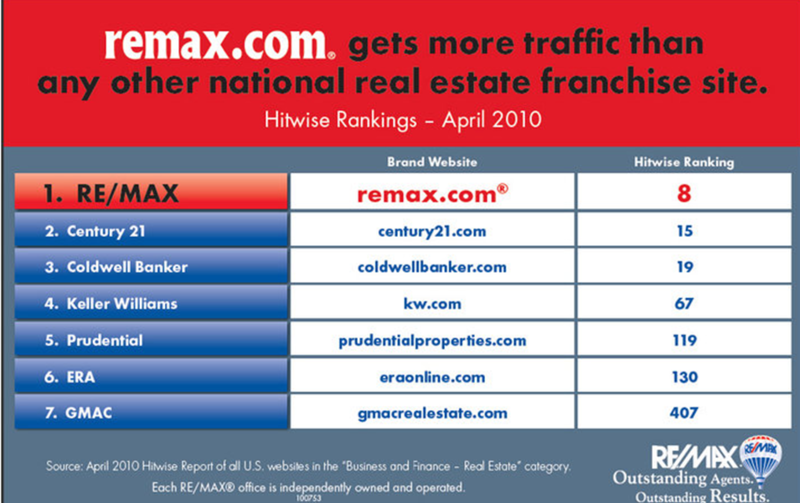 Affiliation with the global RE/MAX network provides RE/MAX Eagle Properties Associates with multiple competitive advantages in serving your real estate needs. 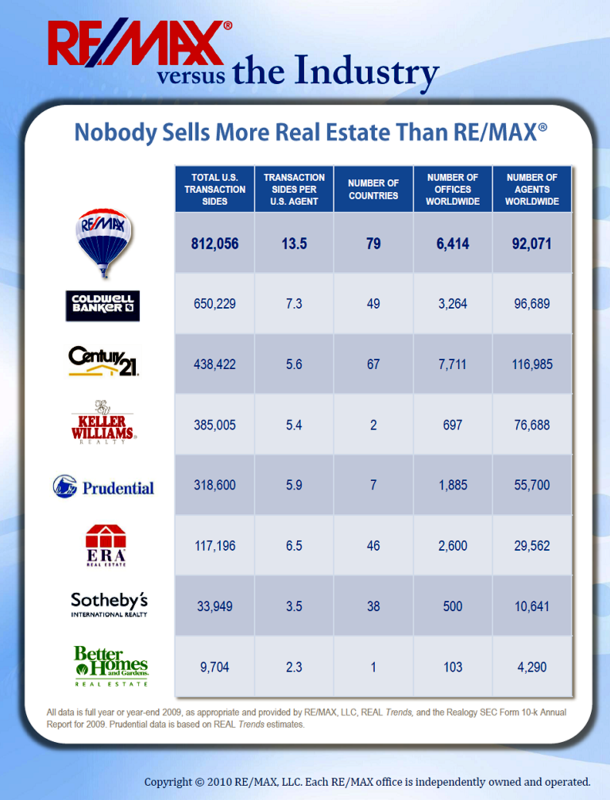 Belonging to the global real estate network with the most market presence and market share, RE/MAX Eagle Properties Associates have the most to offer you. So, take a step in the right direction. Contact a RE/MAX Eagle Properties Associate today. Serving Sault Ste Marie, Saint Ignace, Kinross, Drummond Island, and all of Chippewa County, Mackinac County, and eastern Luce Counties of Michigan's Eastern Upper Peninsula.